It's the time of year to start thinking about the Super Bowl! Did your team win today? Are they going to Super Bowl? Are you going to watch and have a party anyway? We are!! 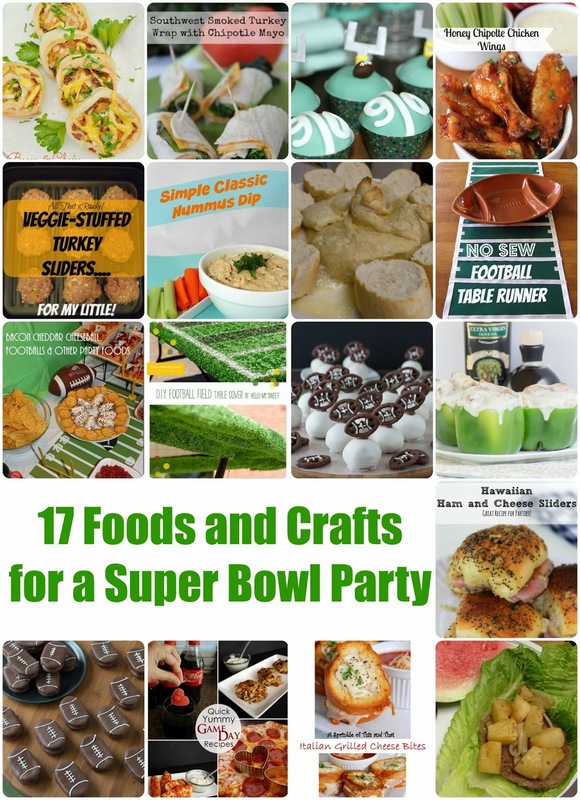 I found some awesome recipes and crafts that are perfect for any Super Bowl party!! 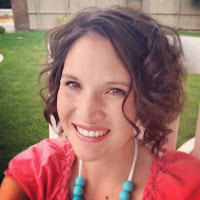 It's Kaysi from Keeping it Simple hosting again! I'm so excited about the football games. I love to entertain but at the same time it's nice to know that the season is almost ending and I'll get my husband back on Sundays ;). We always have fun during the games and I have made up some fun and yummy football foods, plus some free printables to go with them. Check them out! Just click on the image to go to the post. Now it's time to party!! I'm so excited to see what you've been up to lately!